Your restaurant brand bears much more responsibility than having a memorable logo and a catchy slogan. From the colors, lighting, and decor to the menu selections, uniforms, and managing staff, you’ve invested a wealth of time and resources into creating an immersive multi-sensory experience that keeps customers coming back for more. But have you ever stopped to think what your restaurant actually sounds like? 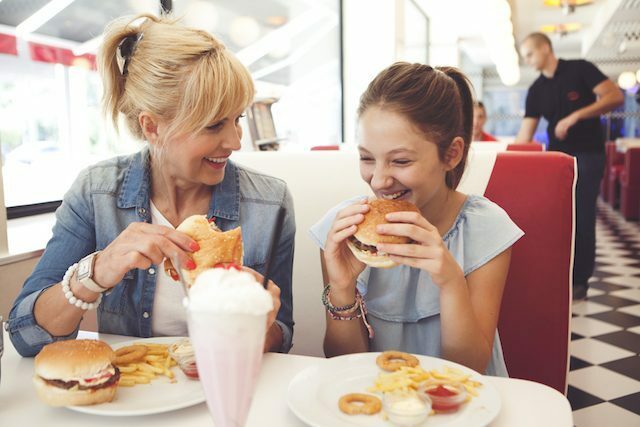 The fast-casual restaurant landscape is constantly evolving, and savvy business owners know that if they want to differentiate their restaurant identity from the competition, they have to stand out. This is where sound comes into play. In marketing, audio branding is the approach of using unique, proprietary sound and music to convey a brand's essence and values. And when used correctly, it can create a visceral connection that other types of branded communication can’t. Background music for restaurants not only plays an integral role in shaping a diner's experience, but also in establishing your business’ values and individuality. If you’re a family-friendly establishment, chances are you won’t be blasting Eminem over the speakers. Matching your music to your brand’s personality is crucial because it helps reinforce your message with your customers. 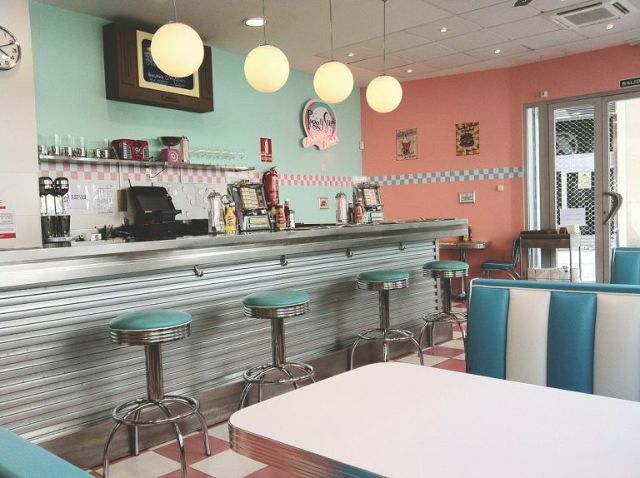 For example, if you manage a diner, you might consider playing 50s & 60s music to enhance the retro-style vibe of the business. Feel free to test out our 50s & 60s Greatest Hits station for some inspiration. Morale of the story? Think about what you’re trying to convey before you hit play. Having a firm understanding of your brand’s personality is only part of the equation: when it comes to selecting the right music for your restaurant, you also have to know what demographic you’re catering to. 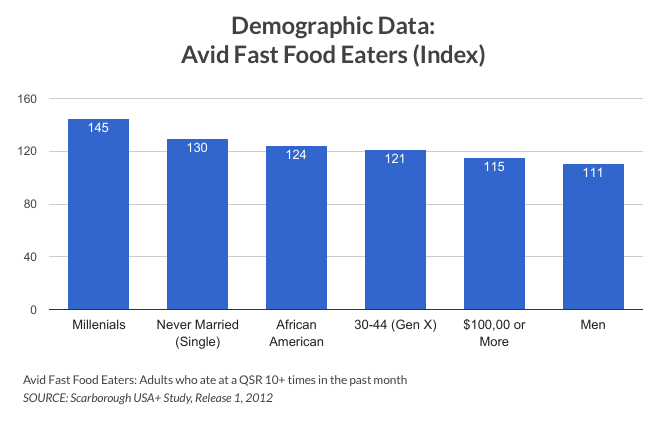 Is your customer base mostly families? Millennials? Young couples? Your restaurant’s music plays an integral role in the customer experience, so make sure you’re giving your audience what they want. If you’re playing classic rock at one restaurant and the latest country hits at another, there’s a good chance you’re sending mixed signals to your customers. Your restaurant’s audio component should not only be recognizable, but continuous across multiple customer touchpoints and multi-unit locations. Learn how our client Sara Campbell created a cohesive, branded retail music experience using Cloud Cover Music. Studies have shown that tempo has a direct correlation with the amount of time individuals spend in restaurants. If you’re looking to turn tables, aim for fast-paced restaurant music. Want your guests to stay longer and spend more money? Opt for slow tempo tunes. The best restaurant music services have stations curated by tempo to help you better achieve your business goals. 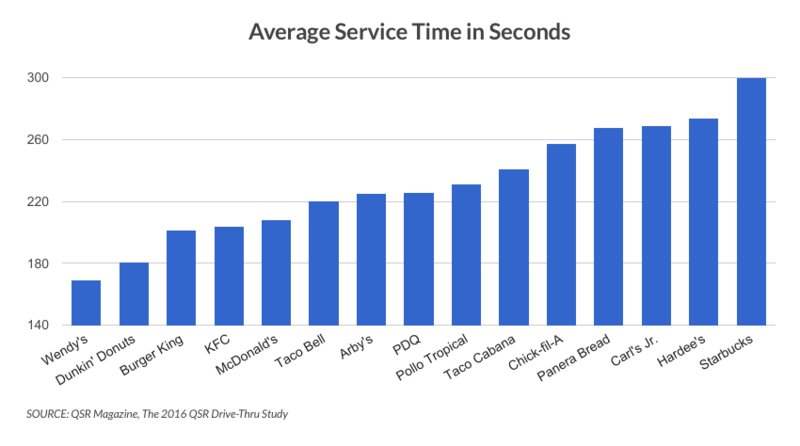 With millions of fast food restaurants and quick service restaurant franchises across the United States and Canada, standing out from the crowd has never been more important. Cloud Cover Music’s business music service allows you to create a unique mix of music that helps reinforces your brand’s message, while instilling confidence in your customers and employees. Try us for free today. Learn more about how you can Match Your QSR Business Goals with a Restaurant Music Solution and put sonic branding into action.